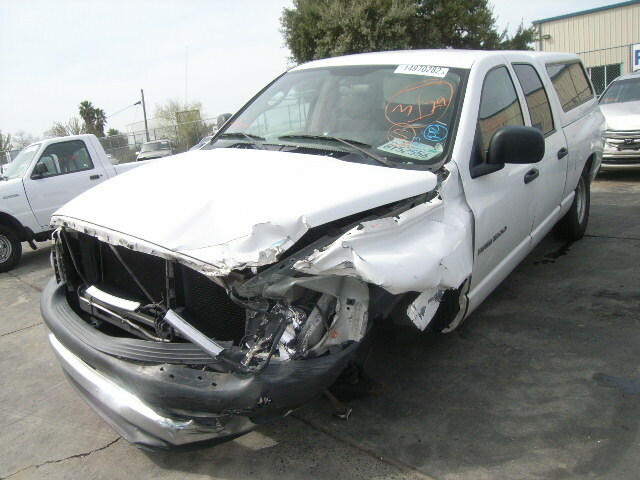 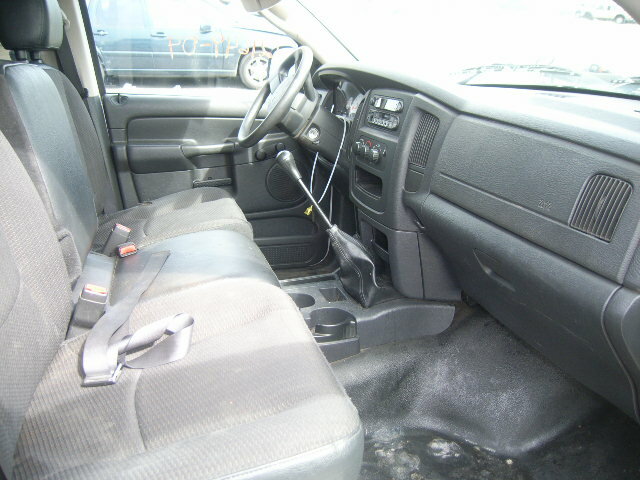 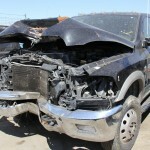 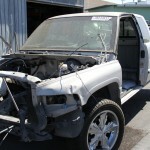 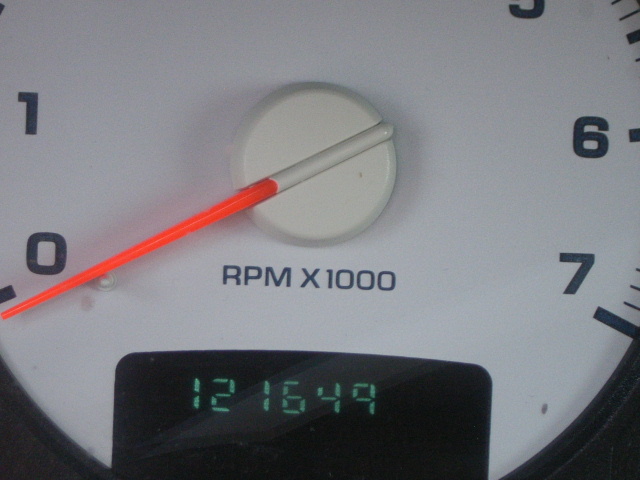 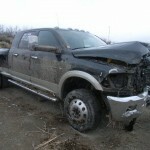 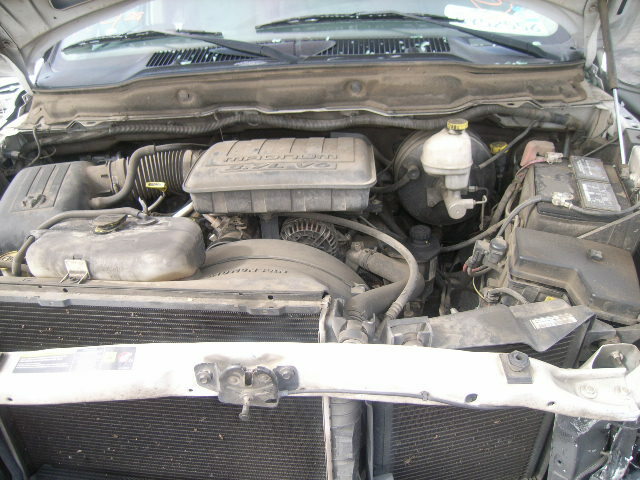 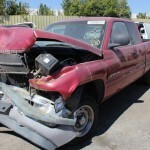 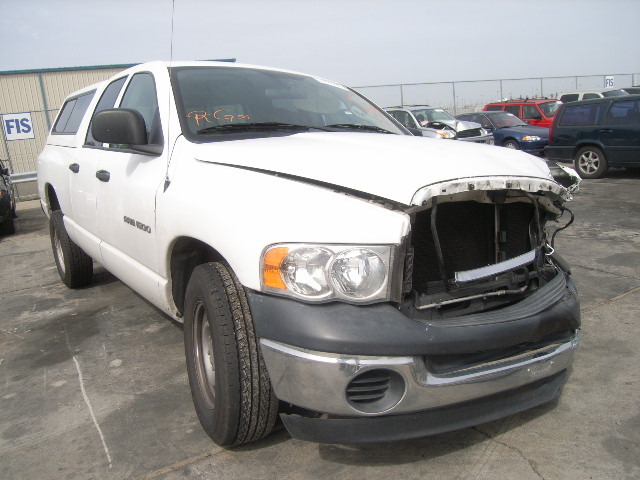 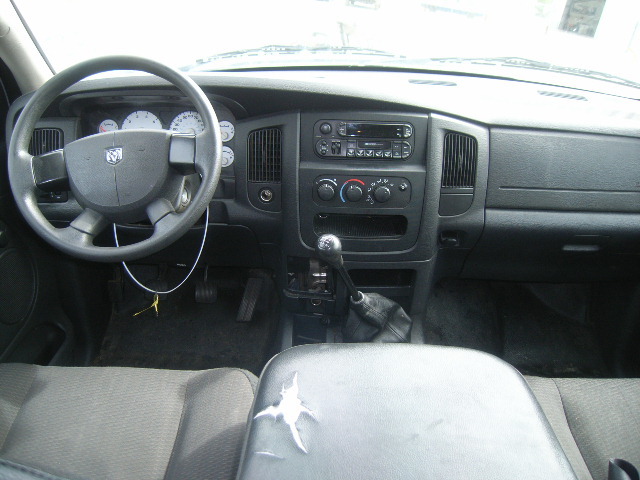 Fuel: GAS2E6588, 2004 Dodge Ram 1500 Quad (Crew) Cab, 2 wd, 121,000 miles, 3.7L, 5-speed New Venture 3500, 3.55 differential. 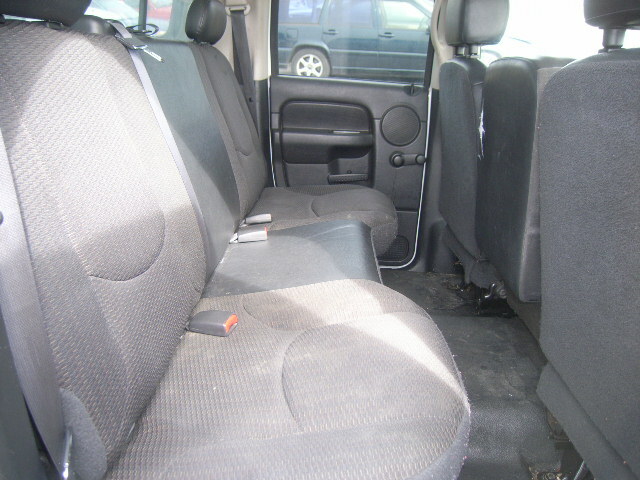 PW& Paint code, P9DV interior trim code. 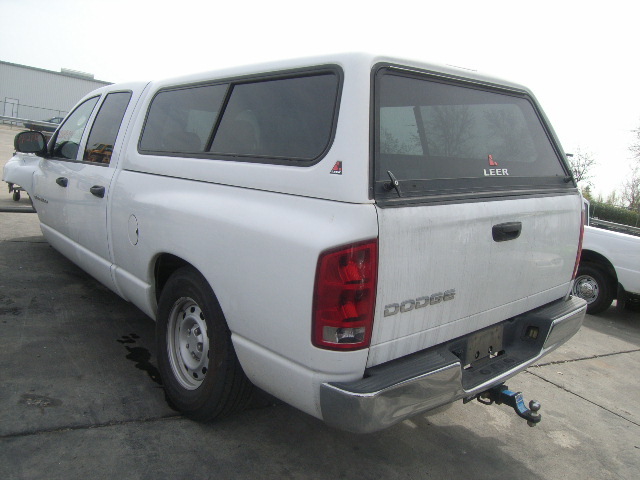 Makes: Dodge, Dodge 1500 Pickup, and Ram.Vehicle Tags: dodge ram 1500.